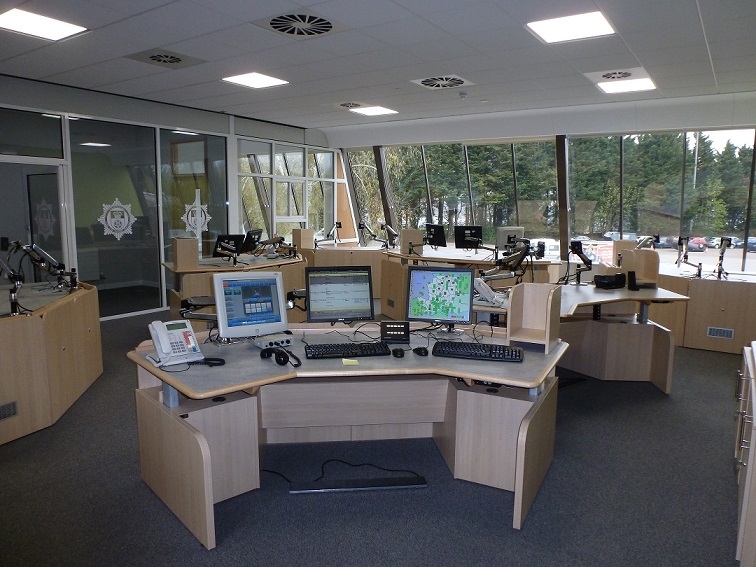 This control room refurbishment had to be delivered without any interruption to 24/7 emergency call response services or other activities within the building. We achieved this by delivering a three-phase programme with access via an external scaffold to prevent any disruption to staff or services. After creating a temporary control room within two existing training rooms in phase one, we refurbished the vacant control room to a high standard during phase two. Once control staff had been decanted back to the refurbished control room, we reinstated the temporary accommodation as training facilities. "LST managed the tight timescale and worked consistently to deliver the works on programme. Communication throughout was very good between LST and the design team especially architect and QS to maintain strong financial control and quality." Working within the Ageas Bowl Sports Complex for Eastleigh Borough Council, we extended the existing facilities for this thriving local sports club. Following on from a successful refurbishment several years ago, we were asked back to complete the refurbishment on 6 science labs and prep rooms at the school.